The Skoda modell for your entire family: Whether it is a limousine or an estate the Skoda Fabia offers enough space for family and friends. With the fitting towbar the Skoda Fabia can easily become a towing vehicle. 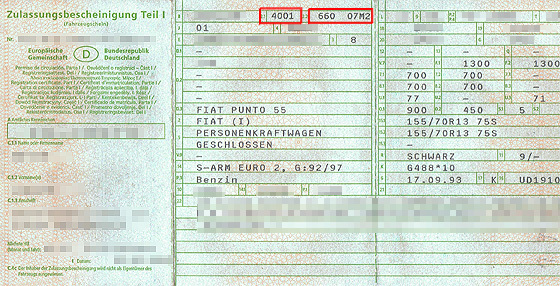 The fitting towbar can be found in our shop: It can easily be handled and fits the design of the car. 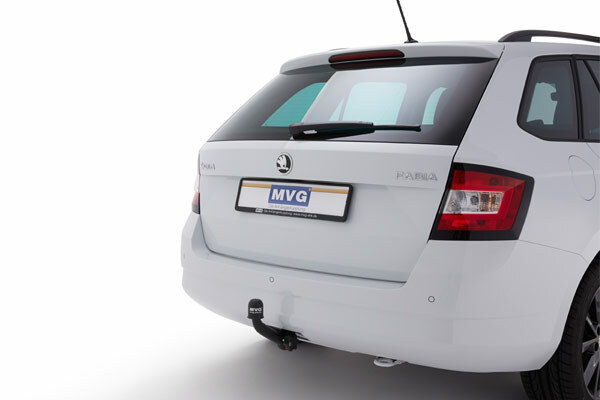 The detachable towbar for your Skoda Fabia 11/14 model can be found in our MVG-shop. 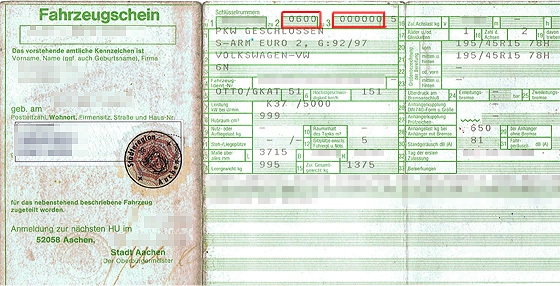 The item number is 3325 AS.